With a decidedly down-to-earth demeanor and scruffy hair, Ed Sheeran may just appear like any other 27-year-old. However, his eyeball-grabbing wealth demands attention. The British singer became the highest-earning young man in the music industry after recently published accounts revealed that he earned over £181,000 ($236,145) a day last year, Daily Mail reports. 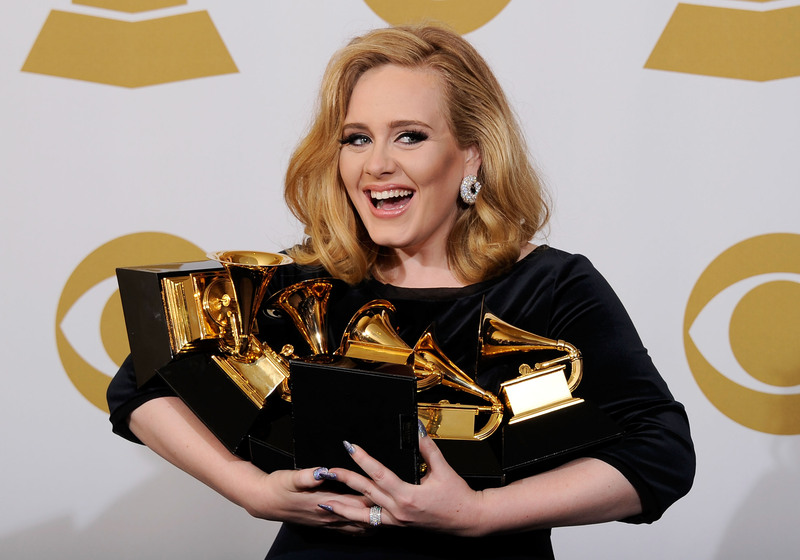 However, songstress Adele is still the Platinum Queen after dominating charts since her debut album, which was released over a decade ago. Now, her net worth amounts to a whopping £140 million ($182 million). However, the 30-year-old has reportedly closed down her touring company and hasn't released a record for more than three years. On the other hand, Sheeran spent all of 2018 touring after his third album's release. If Sheeran continues his stellar performances, he could soon beat the woman whom he has admitted to feeling aggressive competition with. Daily Mail's Antonia Hoyle compared the lifestyles of both megastars to assess who could become Britain's most successful singer. According to the Sunday Times Rich List last May, Sheeran was worth £80 million ($104 million) as compared to Adele's staggering £140 million ($182 million) valuation. But Sheeran is catching up fast with his $163-a-minute pay cheque while Adele devotes all her time to raising her six-year-old son Angelo. This year's Rich List could possibly see their positions reversed considering Sheeran increased his net worth by £28 million ($36.5 million) between 2017 and 2018, while Adele could boost her bank balance by just £15 million ($19.5 million) in the same period. In 2017, Sheeran admitted that Adele is "the one person who’s sold more records than me in the past 10 years. She’s the only person I need to sell more records than. That’s a big feat because her last album sold 20 million. But if I don’t set her as the benchmark, then I’m selling myself short." 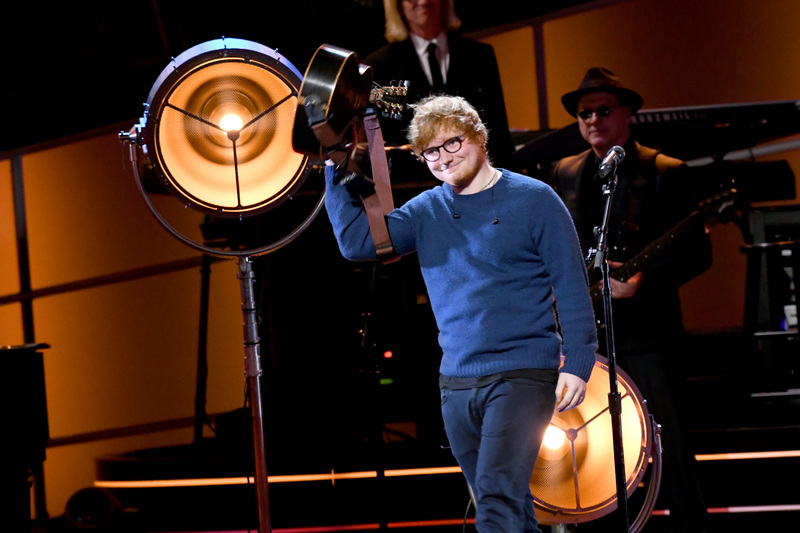 While both music legends have received MBEs for their "services to music", Sheeran has won 97 music awards to Adele's 136 — which includes an Academy Award for the James Bond theme song 'Skyfall'. 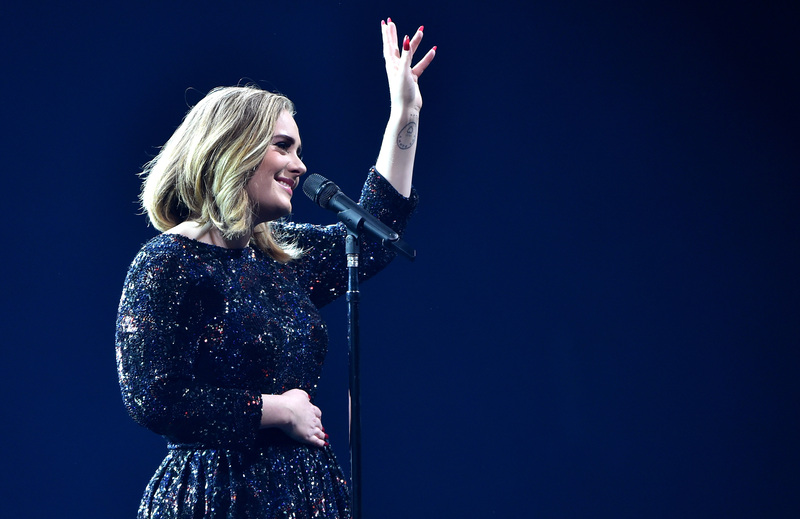 Both Sheeran and Adele boast a mind-numbing property portfolio. Adele spent a reported £4m ($5.2m) on an eight-bed Tudor country estate in East Grinstead, West Sussex, despite having a £7m ($9m), 6,500 sq ft Los Angeles mansion as her primary residence. In comparison, Sheeran reportedly spent £20m ($26m) on an eight-bedroom home in London’s Notting Hill after purchasing an Italian villa and vineyard in 2017. Sheeran has been linked to some of the world's most beautiful women despite describing himself as "not very attractive." These include popstars Nicole Scherzinger and singer Ellie Goulding, both of whom have denied relationships with him. Adele is known to have used her love life for material. Her second album, '21', was based on an unfaithful ex who was the "love of my life". While speculation is rife that the mysterious lover is none other than Alex Sturrock, who Adele dated in 2008, she has maintained it is "nobody famous". While both Adele and Sheeran have had a history with alcohol, they have now turned the corner with intoxicating substances. 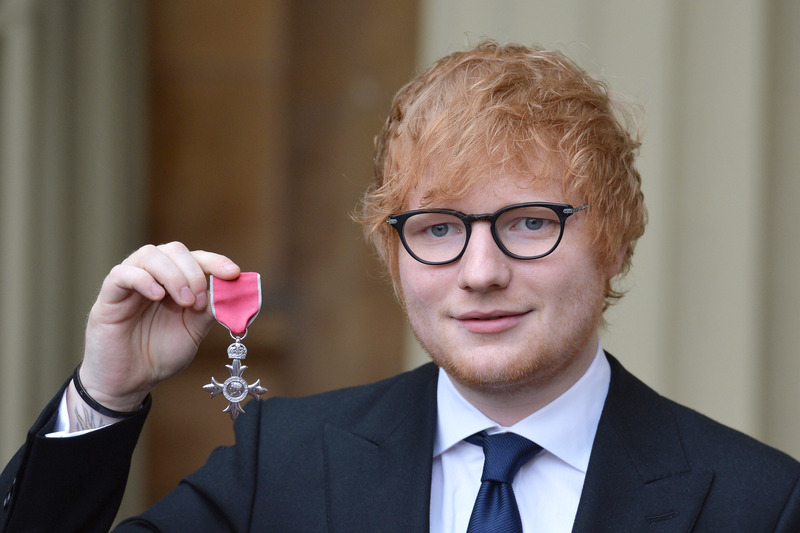 Sheeran ended up with a knife gash on his cheek during a 4 am mock "knighting" ceremony while drinking in Windsor with his friend Princess Beatrice. On the other hand, Adele claimed to have written '21' while being "completely off her face" and downing two bottles of wine a night. "I used to love to be drunk, but as I got more famous I would wake up the next morning and think, “What the f**k did I say and who the f**k did I say it to?”’ she said at one time.